The Population Tool Context provides an easy way to create Population Tool Locators in Maya. The Population Tool Context Settings window is divided in three panels. This panel defines the shape of the new created Population Tool Locator. This panel provides two solutions to populate the current Maya selection. This tool creates a polygon shape according to the selected non volumetric mesh borders. 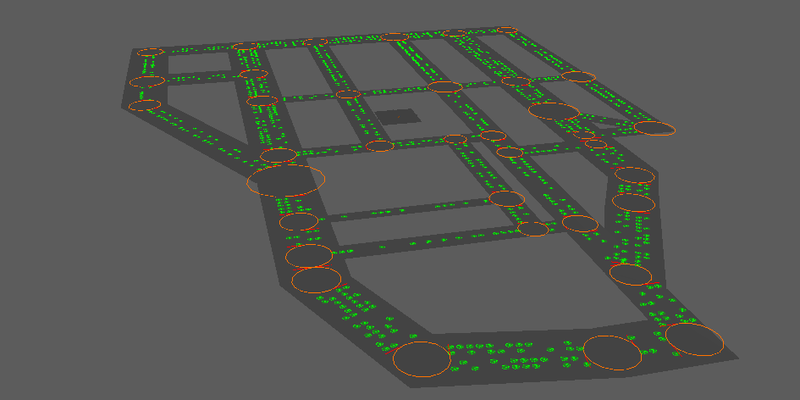 The new Population Tool Locator is automatically connected to the relative mesh, and matches the mesh geometry even after modifying it. This mode only works with surface polygon meshes without holes. 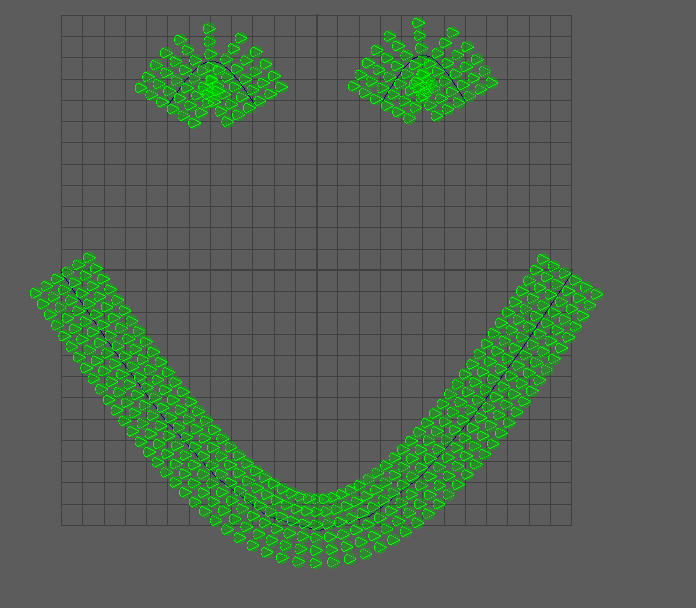 This tool creates slots around the selected curves, the row count can be configured as well as slot distance and noise. If the curve is part of a Golaem traffic network, the information from the traffic will be used : right / left lane count and separation. The population tool will also avoid to populate on crossings.It makes it easy to populate scenes once the traffic is setup. It is important to notice that all geometries used to populate on must be frozen before painting on it. All Entity Types registered in the Crowd Manager are listed in this panel. Selected Entity Types will be used at the particles generation in the Population Tool Locator. Notice that if you miss this step you will still be able to add or remove Entity Types during the Population Tool Locator configuration.